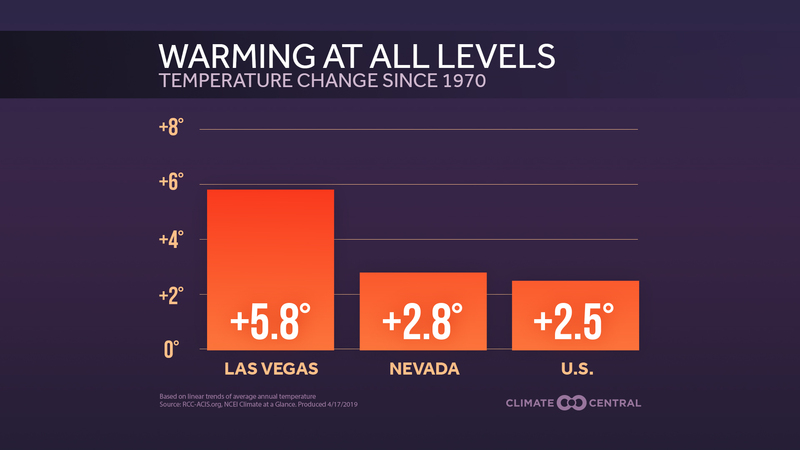 The U.S. has come a long way in cleaning up its air. The Clean Air Act of 1970 made air pollution catastrophes like the 1948 smog that killed nearly 40 people near Pittsburgh a distant memory. 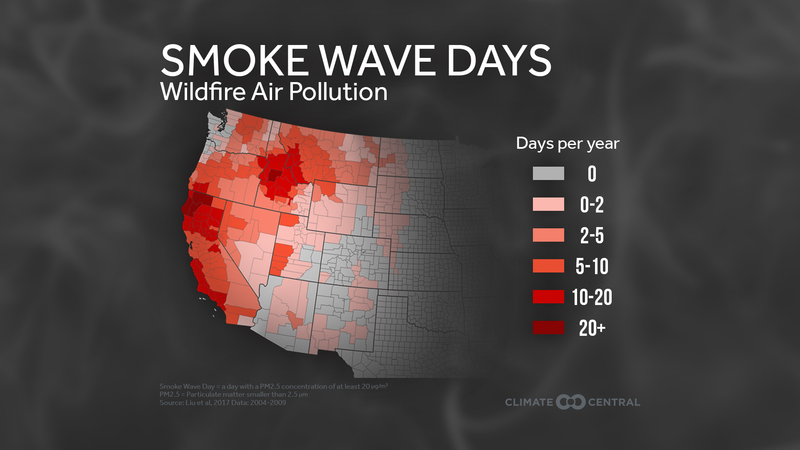 But while the air is much cleaner overall, smoke from wildfires is threatening the progress that’s been made, as particulate pollution from wildfires has been growing across the Northwest U.S. over the past 30 years. Tiny wildfire smoke particles, which can sometimes go unnoticed in small concentrations, are known as PM2.5 — referring to particulate matter that is less than 2.5 micrometers in diameter. 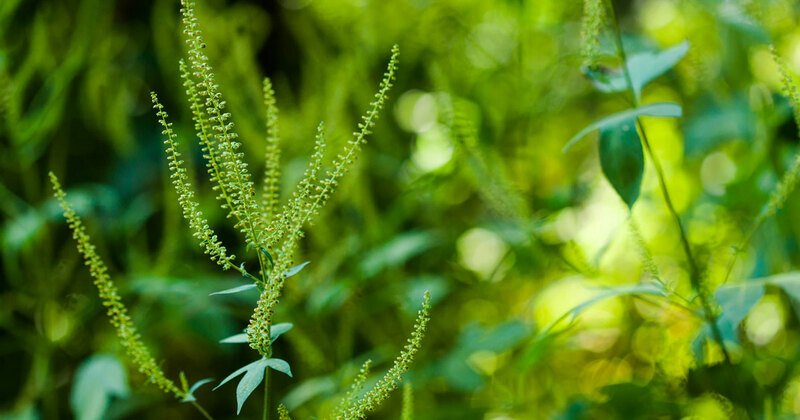 These particles are about four times smaller than dust, pollen, or mold particles, and about 30 times smaller than the diameter of a human hair. They can reach deep into the lungs and the bloodstream, raising the risk of heart disease, lung disease, and diabetes. A smoke wave occurs when the concentration of PM2.5 is at least 20 micrograms per cubic meter for two or more consecutive days. For perspective, this level of PM2.5 falls within the moderate range of the EPA Air Quality Index, so it is not uncommon, and one study found that 46 million people in the Western U.S. were exposed to at least one smoke wave between 2004-09. While these levels are substantially lower than those recorded in China and India during their worst air quality stretches, seemingly low concentrations of PM2.5 can substantially raise health risks. Small doses of this smoke pollution affect the chemistry inside the body, slowing blood flow and oxygen to the heart, developing plaque on the inner walls of arteries, and interfering with liver functions. 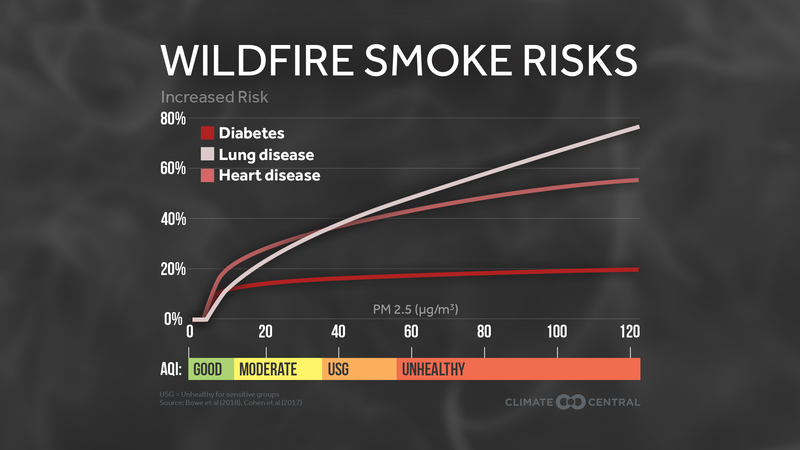 As temperatures climb in a changing climate and fire risk increases as a consequence, more people will be exposed to wildfire smoke in the coming decades. 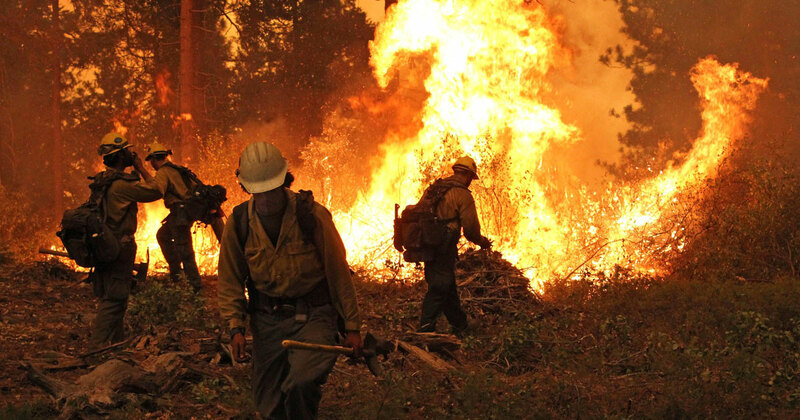 Under a moderate greenhouse gas emissions scenario, which is close to our current path of emissions, the total area burned by wildfires is projected to increase between 60 to 120 percent by mid-century compared the end of the 20th century. Even with the best air pollution standards, the climate change induced risk to long-term human health from wildfires may continue to grow. Methodology: A smoke wave is defined by Liu et al (2017) as two consecutive days with PM2.5 concentration at least 20 micrograms per cubic meter. This PM2.5 concentration corresponds to an EPA Air Quality Index of 67, which lies within the bounds of the moderate designation (13 to 35 micrograms per cubic meter).